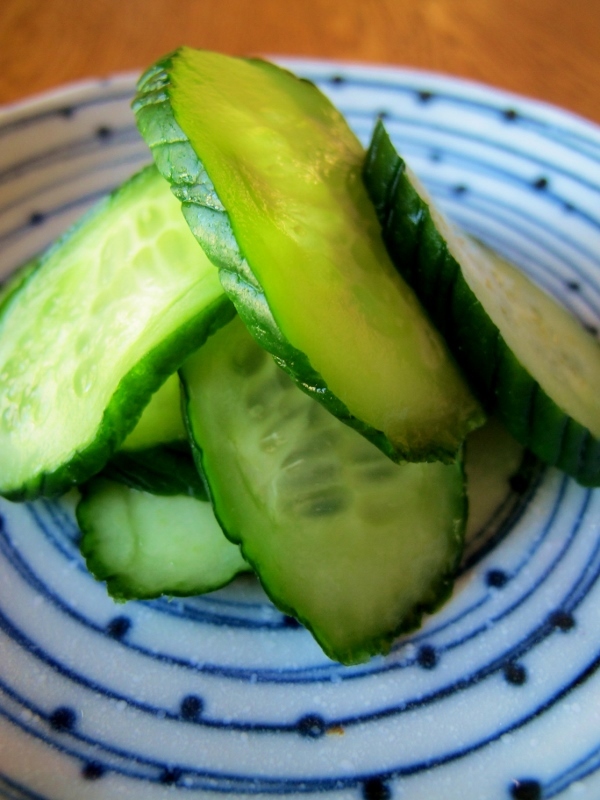 This a quick and simple Japanese pickle which makes a great addition to any Japanese meal. You can either use gherkin, Israeli, Kirby or small Mediterranean cucumbers for this recipe, but not the English variety as it is too watery. Feel free to add more wasabi if you like it hot!